Sarjapur folks, brace yourselves for the whole place is going to be painted green. Irish green. For come this Friday, July 21, The Irish House is opening its doors in its newest location at the International Bay in RMZ Eco World. And promising you the ultimate Irish hangover is the launch day’s ‘All Day Happy Hours on the Bar Menu’. The doors open at noon, so call in sick or take the rest of the day off, for this is one launch that you don’t want to miss. The launch will be followed by a two-hour set by rock band Threeory who’ll be playing popular chart busters of bands such as Linkin Park, Ed Sheeran, Coldplay, U2, Pink Floyd and Eagles. Good music plus 1+1 on alcohol can mean only one thing — Fun Friday! 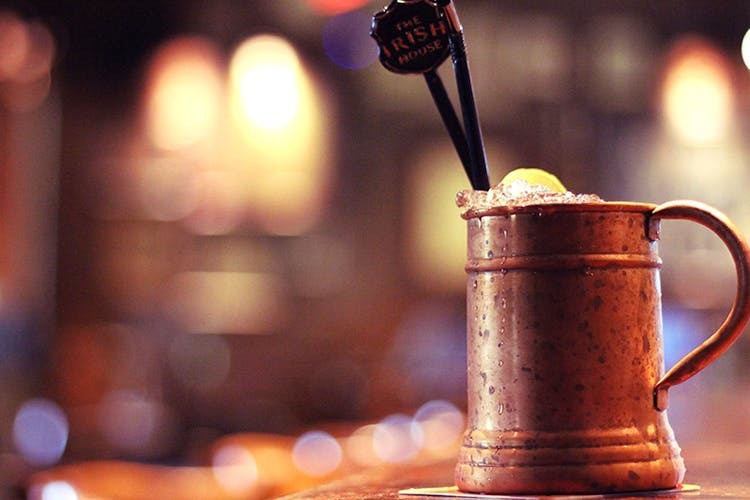 For folks who have been to the other Irish outposts, they will know what to expect here — an extensive drinks menu with a selection of beers, from pints and draughts to craft beer. And of course some signature Brit and Irish dishes like Fish & Chips and Chicken Sandwich slathered with Irish Murphy’s BBQ sauce.